With so much under our roof, it's a safe bet that we can help you out no matter what music-related endeavor you're working on. Our staff members have all the experience and knowledge they need to provide advice and recommendations to musicians from the beginner level all the way to pro. If you're looking for in-depth instruction, we can hook you up with lessons and even some free workshops. Need gear in a pinch for that one huge gig? Come check out our rentals. And if you're in need of consulting to install or upgrade pro audio in your venue or studio, drop in today or call us at 732-257-8500 to learn about what GC Pro can do for you. Guitar Center E Brunswick provides comprehensive guitar repair services for the East Brunswick area. Our repair technicians are as passionate about your guitars and basses as you are, and we have the experience needed to keep them performing at their best. Whether you need a quick adjustment to make your guitar easier to play, or a complete guitar rebuild, we have the tools and know-how to take care of your instrument. Guitar Center E Brunswick can also help build a maintenance plan that fits you and your guitar or bass needs, including custom setups, restrings and more. We also take care of fret repairs, hardware and pickup installations, upgrades and customizations, bone and graphite services and more. 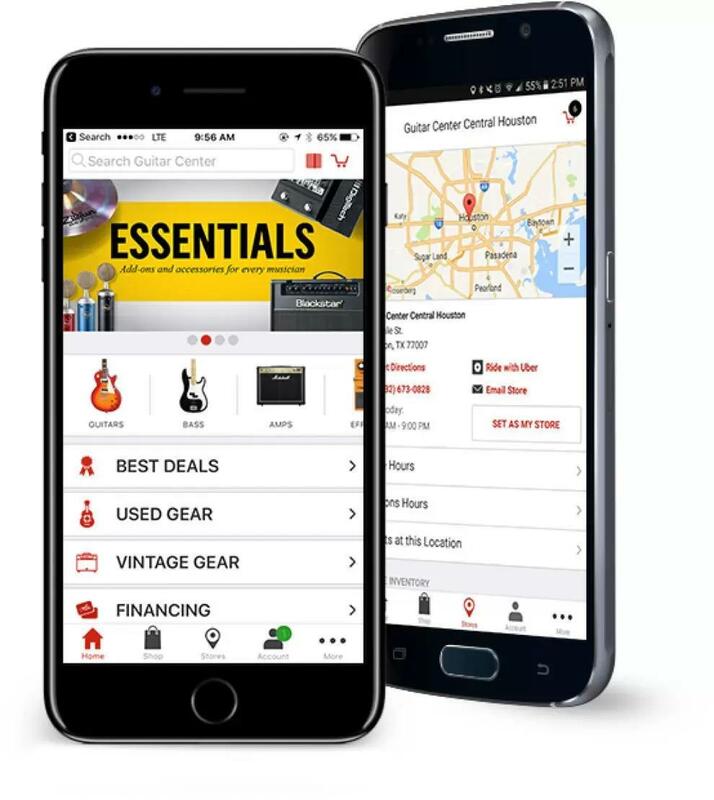 What makes Guitar Center East Brunswick unique? It's simple: we have the most complete range of musical sales and services around, with plenty of offerings that you won't find anywhere else in the area. We're also close to all the major highways, including the Garden State Parkway, NJ Turnpike and Outer Bridge Crossing, so no matter where in the state you're coming from, you can easily find our storefront on Route 18.First and foremost at Guitar Center East Brunswick, we strive to give you the experience that Guitar Center is known for nationwide: big-store selection and prices with small-shop expertise and personality. From sales and repairs to lessons, rentals and GC Pro services, our staff in every department is well-trained to cater to Garden State music-lovers. Our store and studio are open every day of the week, so there's always a right time to visit even if you're on a busy schedule.